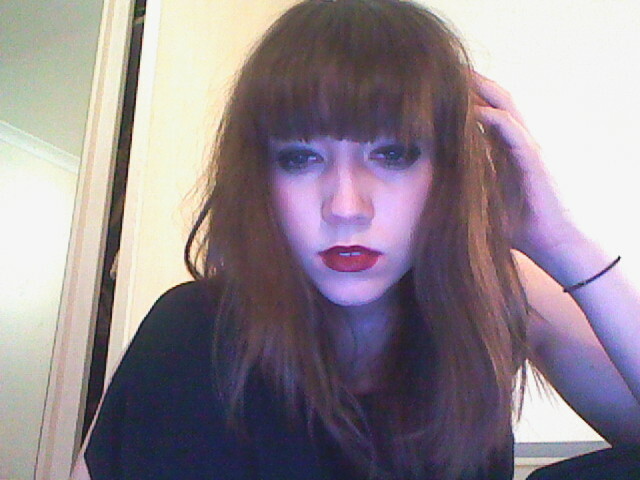 hello, i’m helen, above is a bad webcam shot of my face and this is my blog. having read various fashion/style blogs for what seems like decades, i decided that maybe it was time that i should put what i like in my own personal space. so expect wonderfully high shoes, cupcakes, lipstick, interiors and everything else that happens to cross my path that i develop a sudden need for. oh and i don’t like capital letters.